Remember this from last week beautiful soul family? How will you Love Yourself today? Will you take time out for You? Will you remain faithful and true to Your highest mission and alignment? Will you care for Your body, the miracle only You have been blessed with? Will you choose loving empowering high vibrational thoughts? Will you speak Your truth with Love, clarity and courage no matter what may change? Will you take time to BE still and remember You are One with Source and capable of anything? Will you take a stand and take aligned action when your soul calls for your courage? Will You Live You Today??? This will be our topic for this Sunday’s TheTawnyaLoveShow.com join us at 5 PM pacific as we Ignite our Soul Fire and Unite in Igniting a Love Revolution baby!!!! What is the best way to respond to someone bullying you? How do you react when other’s shame or mock you? 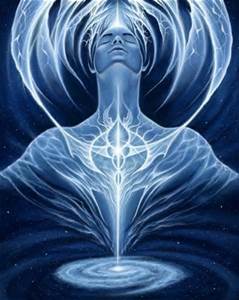 How do you keep your vibration high and in alignment with your Source? How can we SEE ourselves daily when we are not where we wish we were? How can we honor ourselves more deeply? What do we do when life seems unfair and unjust? We shall delve deeply into all of these questions and any more that you’d like answered. So call in live or join our live chat by tying in your name or nickname in the live feed. Were SOOOOO Excited to connect with you all and Ignite the Fires of Love and PAssion within you body, mind and soul whoooo hooooo!!!! Thank you for sharing this information with your friends and family We LOVE YOU!!! It’s important to listen to your bodies needs. Staying hydrated, anchored in your Love and upon your beautiful planet. Giving your body enough rest and meditation time. We are experiencing more solar flares and this can trigger anxiety, fear and aggression if we are not centered in our Love Vibration. Relax, and enjoy life’s flow as you respond to Everyone and everything with your Love. 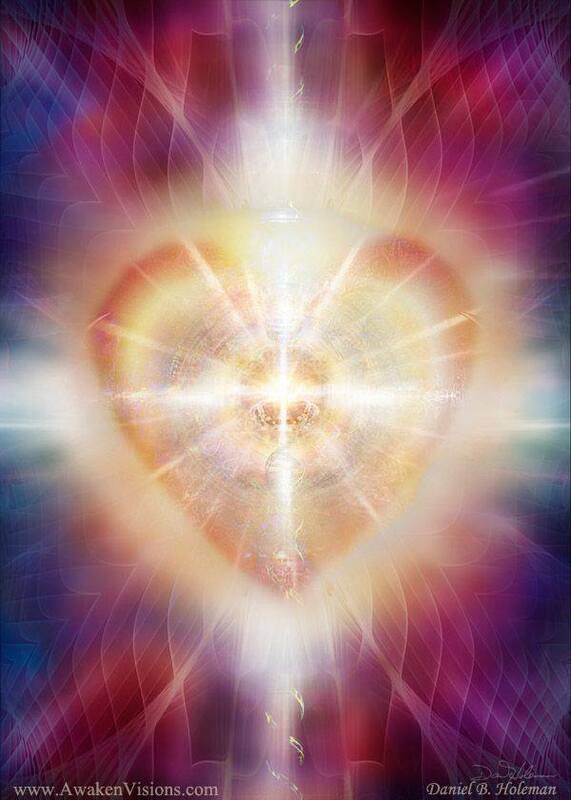 Infinite blessings sweet awakening soul’s You Are soooo Loved! Thank You for sharing these awesome summer healing specials on your wall I LOVE YOU! !